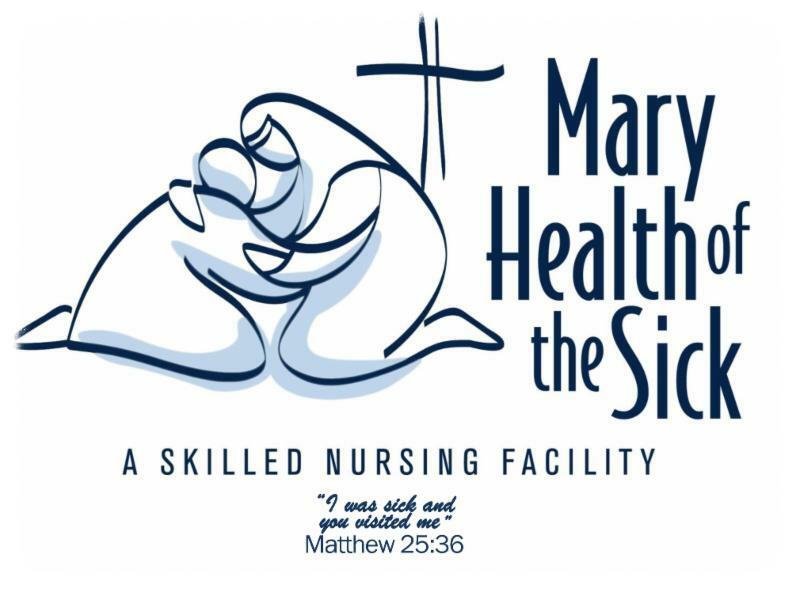 Mary Health held its 20th Annual Spring Luncheon on May 4, 2017, honoring the Founding Executive Board, Founding 100 Club Members and Committee Members. The special honorees total over 100 women throughout Ventura County and in the Conejo Valley, since the launching of the fundraising luncheon in 1997! We extend our sincere gratitude to all who supported their year&apos;s luncheon including donors, guests, healthcare providers, sponsors and vendors for their commitment to the Sisters&apos; mission of loving, compassionate and high-quality care provided to our elderly, sick and terminally ill residents of all faith backgrounds. Thank you for supporting our special 20th Annual Spring Luncheon, You Are A Blessing!